We love a good Book to Film, especially when the book’s author is the screenwriter of the film. This is happily the case for Gone Girl. Gone Girl – the mega bestselling thriller by Gillian Flynn – was picked up by Reese Witherspoon’s production company, Pacific Standard, with David Fincher (Zodiac and The Girl With the Dragon Tattoo), in talks to direct. As with all film projects, we won’t know what’s going on until it’s really happening, but it’s fun to play the role of casting director. We think Jake Gyllenhaal would be a great Nick. Those dimples, that sunny smile, the adorable messy hair! And underneath, darkness. Jake can move back and forth from charming to threatening like nobody’s business. And we’re set on Emily Blunt. She’s fabulous. Sweet as pie on the surface, with a refined quality that’s very Amy. We think Emily could really lose her mind on screen and still retain a cold, calculated menace. What do you think, have we found our Nick and Amy? 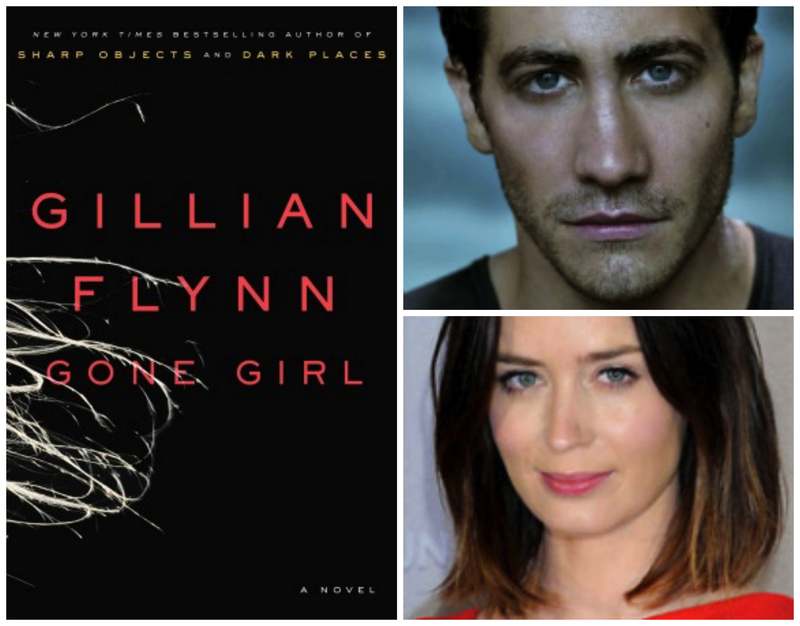 Share your casting ideas about Gone Girl – or any book you’d like to see on screen – in a comment below!